Applications are now open for innovative startups from 40 major markets around the world to compete for a $1 million prize, with the winner to be announced on May 17 at the Startup World Cup (SWC) Grand Finale Event. Renowned judges from M12 (Microsoft Ventures) and IBM Ventures will join host Fenox Venture Capital to evaluate and decide the winner. 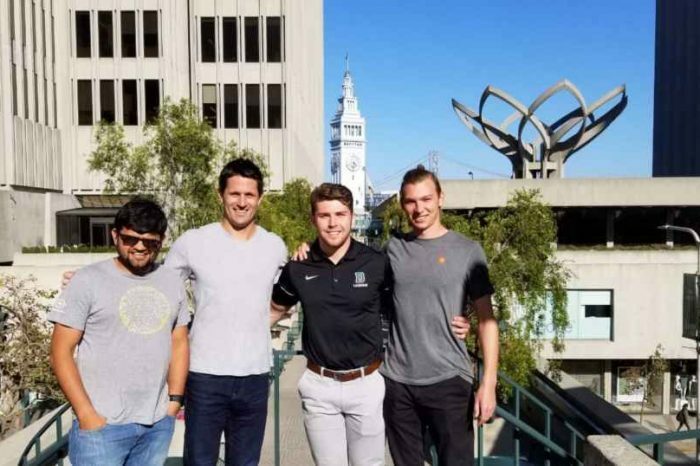 Featuring winners from regional competitions in North America, South America, Europe, Africa, Asia, and Australia, this annual competition has been praised for its inclusiveness and diversity, including startup teams from many cultures, along with many minority and female-founded businesses. The Grand Finale will feature innovative startups, renowned speakers, and hundreds of participating VCs, entrepreneurs, CEOs and 2,500 attendees. The Semi-Final/Pre-Selection heat event will take place at the Broadway Studios in San Francisco on May 15, 2019, 2 days before the Grand Finale. 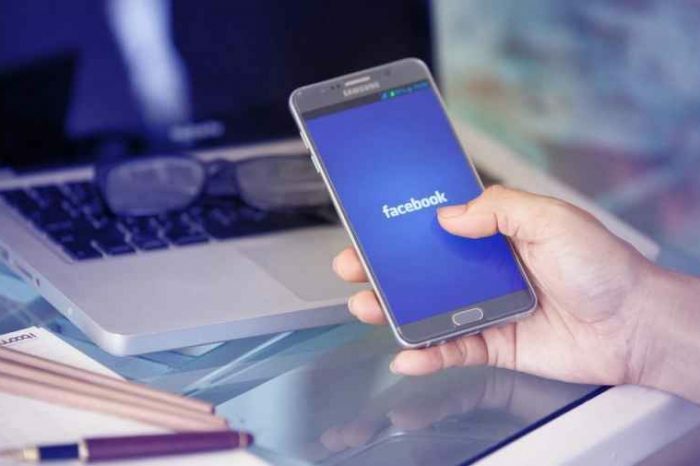 On the 16th, there will be startup workshops including, “Building A Successful Startup,” and “How Companies Can Leverage Silicon Valley.” On the evening of the 16th, there will be a networking party from 6 – 8:30 PM at the Masonic Auditorium attended by more than 200 investors and corporate executives. The Grand Finale event will take place at the Masonic on May 17 from 9 AM – 6 PM and will feature keynotes, panels, fireside chats, entertainment, and the $1 million pitch competition with regional champions from all around the world. 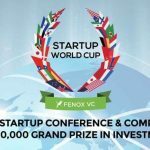 Pre-registration for the event is now open, and tickets for Startup World Cup Finale are available through the event’s website: https://www.startupworldcup.io/. Startup World Cup is a global series of conferences and competitions that bring together the top startups, VCs, entrepreneurs and world-class tech CEOs. Starting with regional competitions hosting innovators from 40 countries, the top technology startups showcase their companies for the chance to move onto the finale event and win a $1 million investment prize. 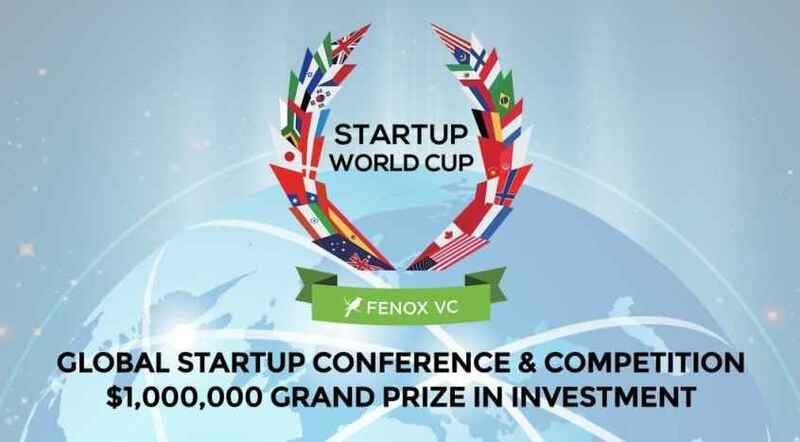 Startup World Cup is presented by Fenox VC in partnership with investors and local sponsors.